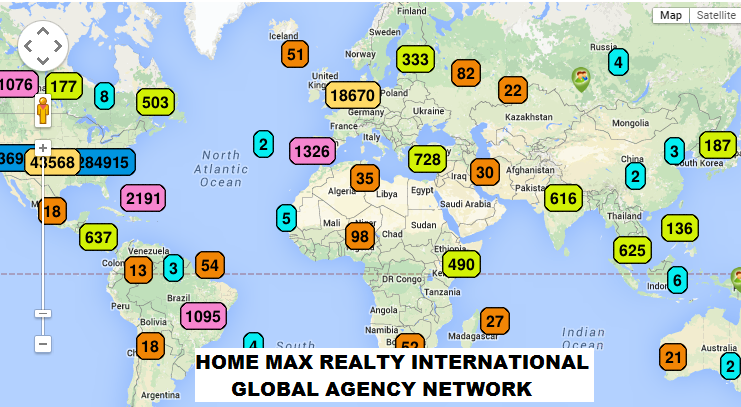 Floridian properties now attracts buyers and investors from around the world. Today’s real estate market is no longer just a local business. It’s global! Our sales and marketing programs offers maximum exposure for your home, reaching millions of potential buyers around the globe. The weak dollar in comparison with other currencies, have made US properties very attractive to International Home Buyers. Over the last five years the majority of all our company sales were to International buyers, 98% of whom were ALL CASH buyers. 1. When you hire us you will get two Brokers with more than 30 years of combined experience plus our entire multilingual sales team of agents to sell your home, not just one agent. 2. The internet has become the major search tool for home buyers searching for their next home. 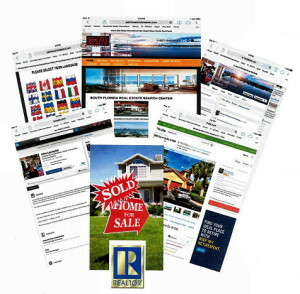 We put your property listing where home buyers are looking on the Internet! We ensure that your property receives the best Internet exposure possible by strategically placing your home on Social Media and high traffic Mega Listing sites such as Zillow, Trulia, YouTube, Facebook, Twitter, Realtor.com, HometoFlorida.com, ListingBook.com, Proxio.com, Worldproperties.com, Beaches MLS, and thousands of real estate web sites worldwide. 3. 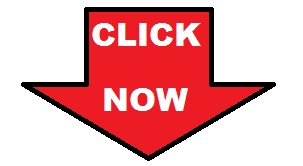 Our web sites www.freehousehunt.com, www.miaminewluxury.condos, www.palmbeachmlssearch.com, www.domavofloride.ru, www.lomaasunto.com and www.floridahomevalues.today rank high on the major search engines and currently attracts hundreds of thousands of potential home buyers monthly from all over the globe searching for Florida properties. We have more than 50,000 registered potential buyers searching for homes in your neighborhood NOW! 4. 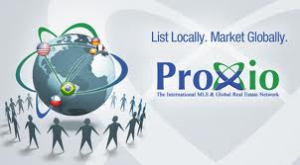 We have the resources, INTERNATIONAL BUYER REFERRAL NETWORK, multilingual skills and a LARGE MARKETING BUDGET to advertise YOUR HOME LOCALLY and INTERNATIONALLY. 5. 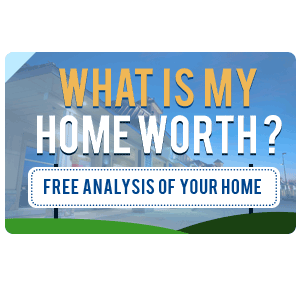 We share our expertise to help you determine what your home is worth in the current market and assist you with strategic pricing to give your home the edge over your competition. With your listing you will get a FREE YouTube video tour of your home. 6. Count on us to work with you through the complex paperwork and legal issues that can impact the sale of your home and answer all of your questions as they arise. 7. 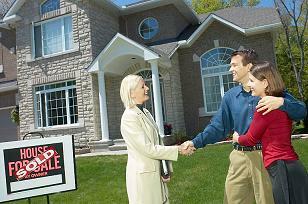 As experts in contract negotiations, we will negotiate the best price and terms for your home sale. We help you avoid costly mistakes. 8. In today’s competitive housing market it is critical that your home shows its best. Our team will advise you how to prepare your home for a successful sale to get the highest price possible in the shortest amount of time. 9. Communication is critical. We will provide you with valuable feedback every time your house is shown. You will be in control every step of the way. 10. Our calendar is full with qualified buyer’s appointments for the months ahead. We may already have the buyer for your home! 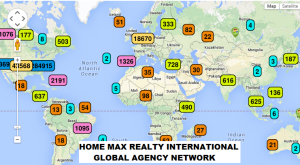 We would like the opportunity to present you our Global Marketing Plan and targeted market strategies that produced great sales results in your area and share some suggestions on how to SELL YOUR HOME QUICKLY, EASILY AND FOR THE BEST PRICE!! 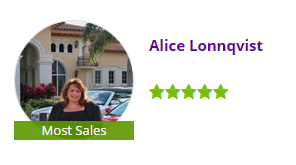 If you really want to sell your home, not just put it on the market, please call us TODAY! 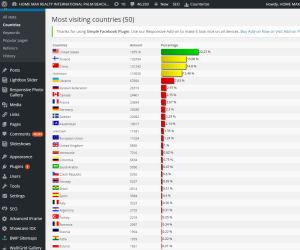 WE HAVE REAL FOREIGN BUYERS!